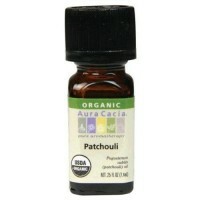 This sweet, minty oil offers a softer, more gentle energy than its botanical cousin peppermint. You can blend spearmint oil with lavender oil to make a calming children�s bath. 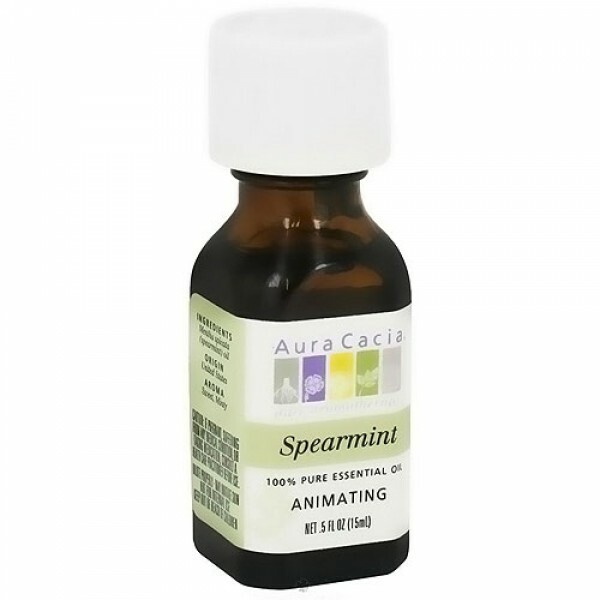 Cooling body mist: 7 drops spearmint, 5 drops peppermint, 8 drops lime, 1 oz. water in mister. Elevate mood: Waft open bottle under nose. Dilute properly.